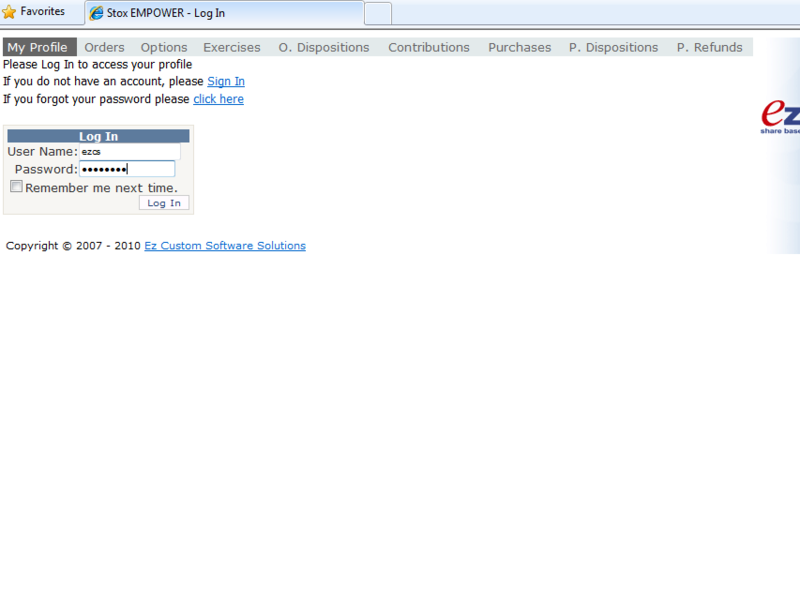 StoxEMPOWER (tm) is an on-line supplement to Stox (tm). 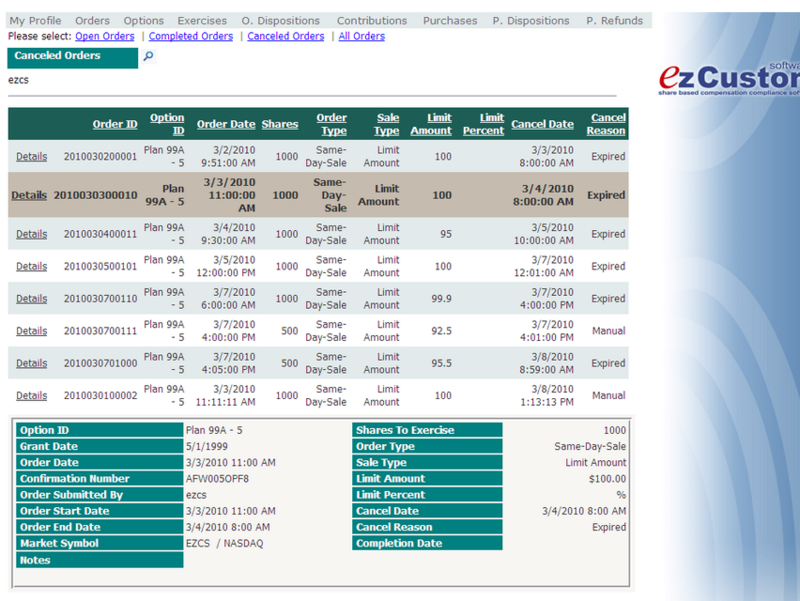 It brings on-line access to Stox databases and connects it to a transaction referral trading platforms. 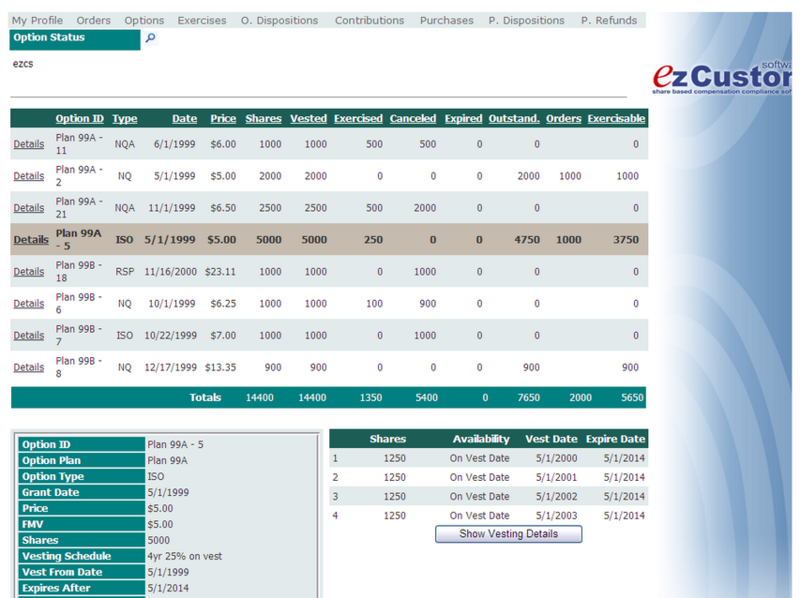 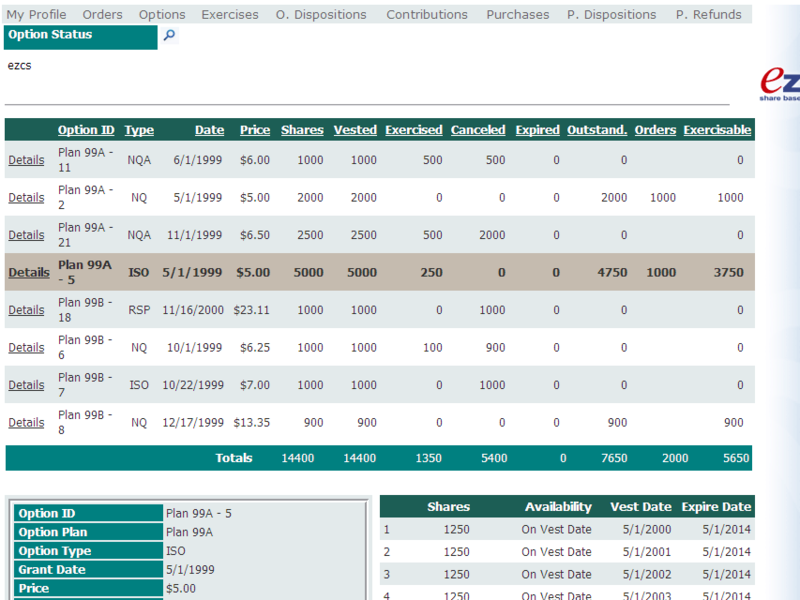 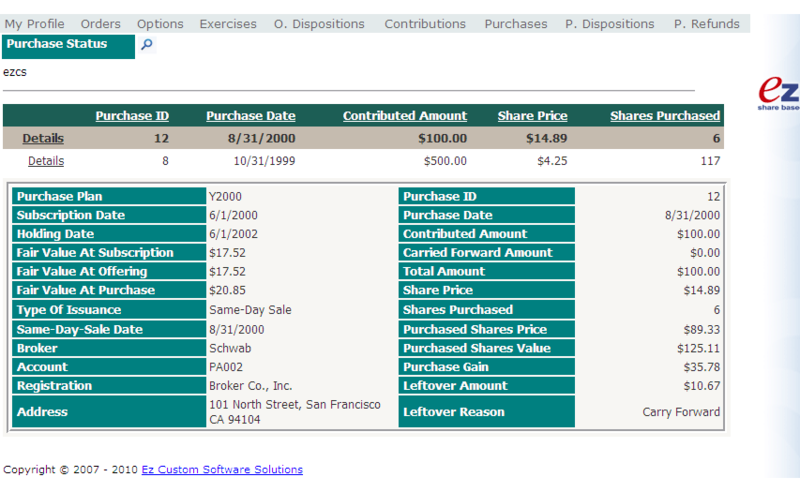 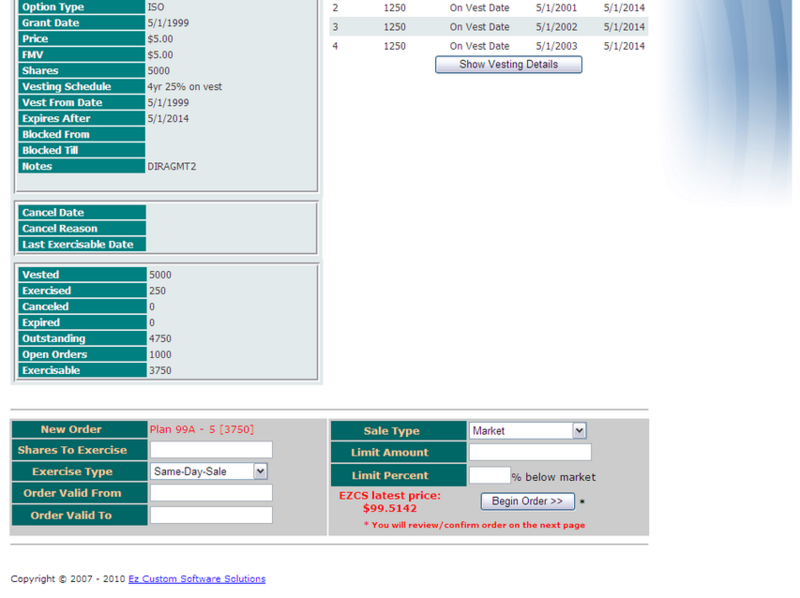 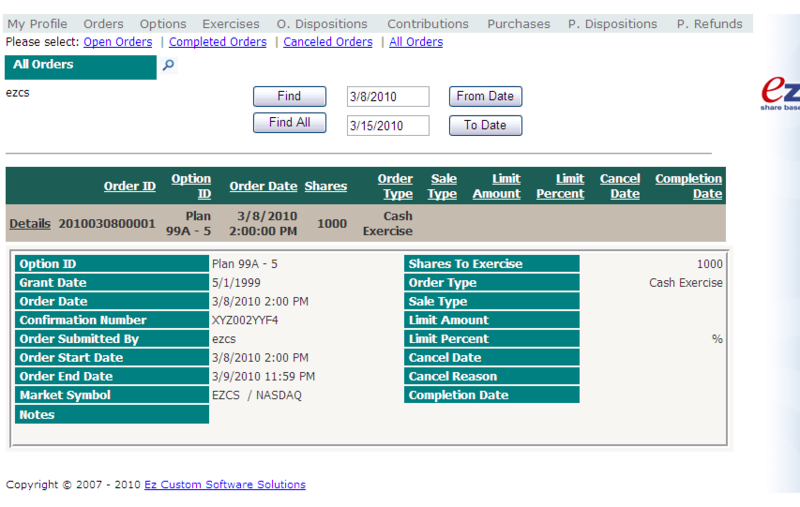 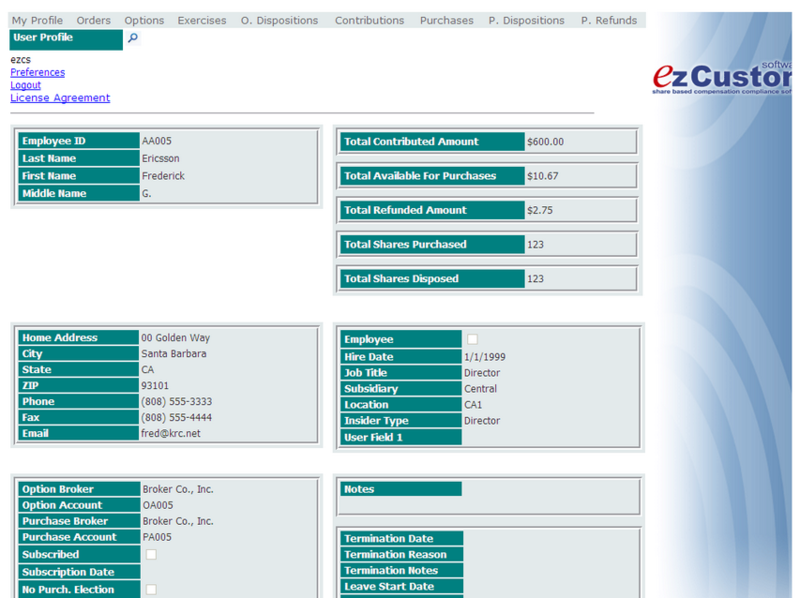 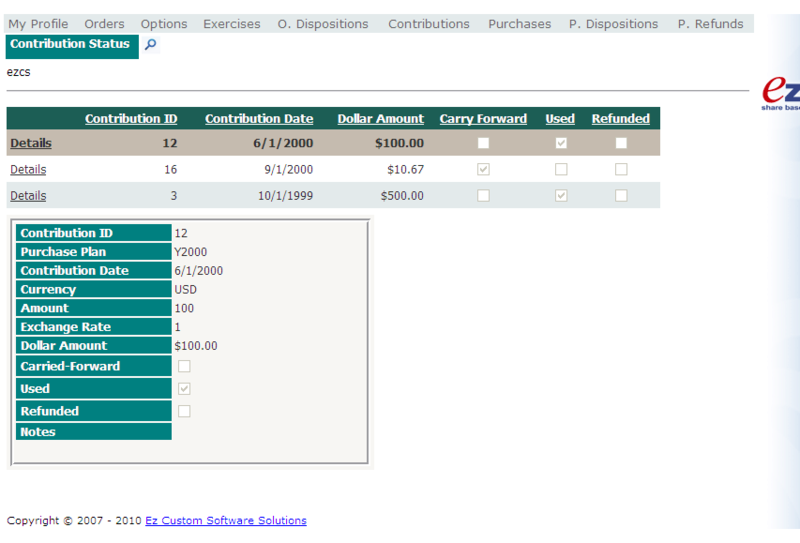 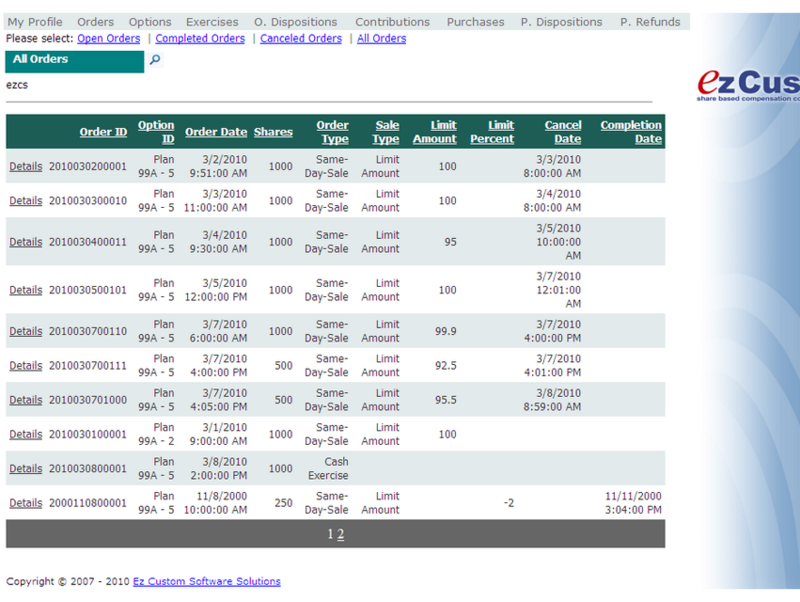 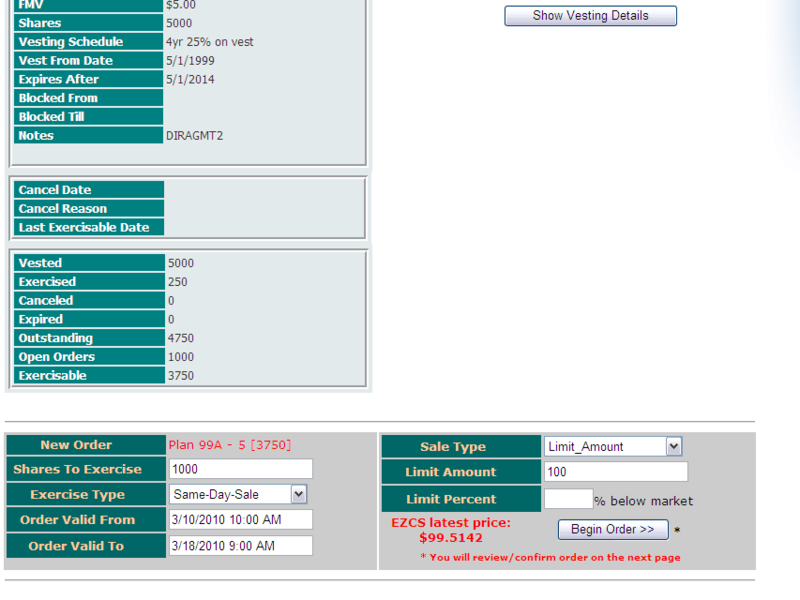 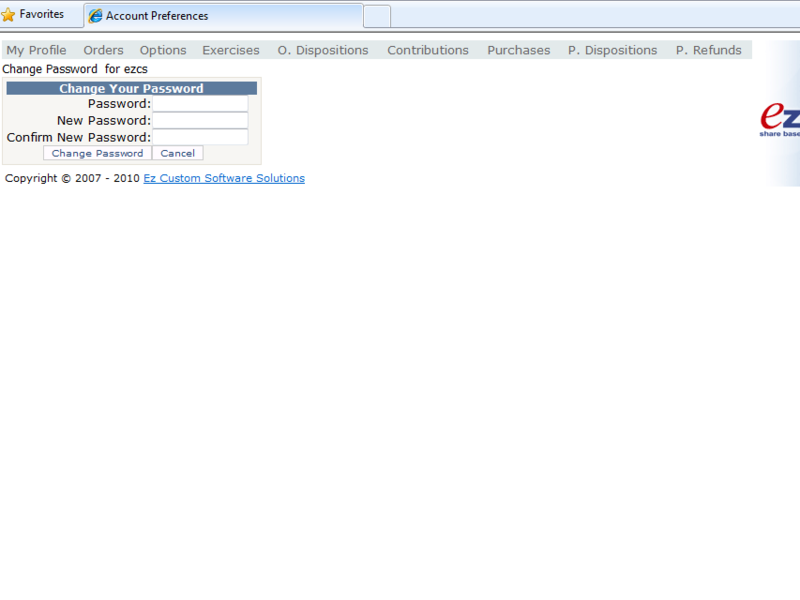 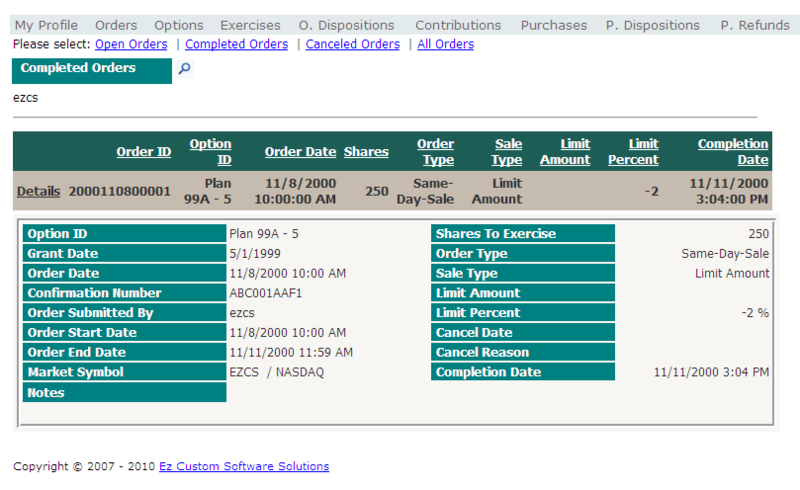 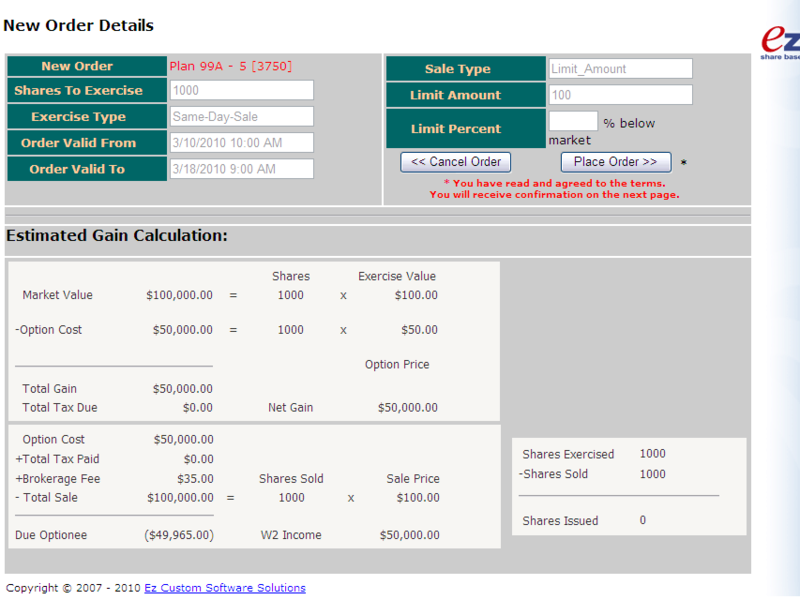 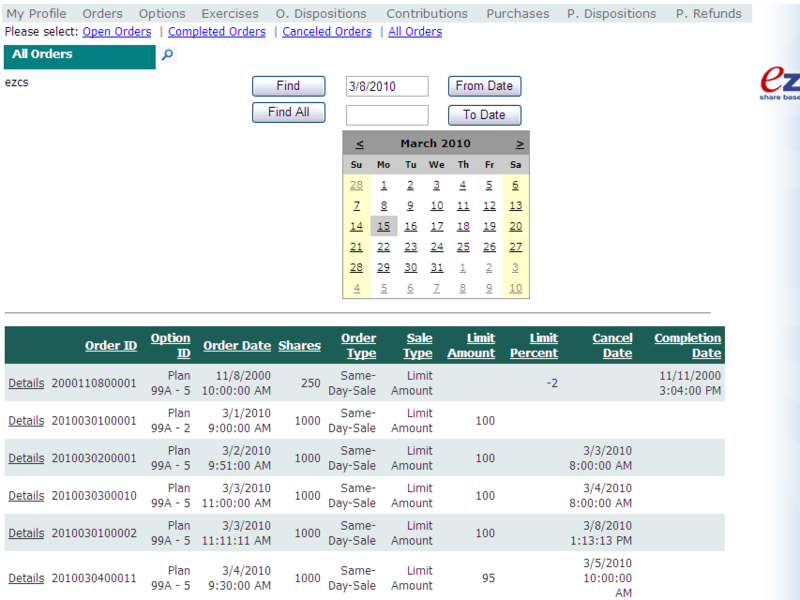 Individual employees can view current status, start an order, and sell shares. 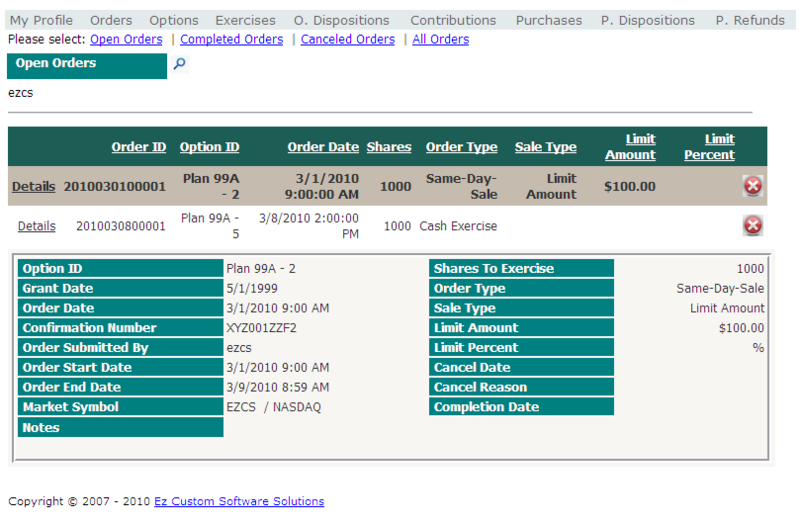 Plan administrators can initiate stock exercises or stock sales within the Stox system. 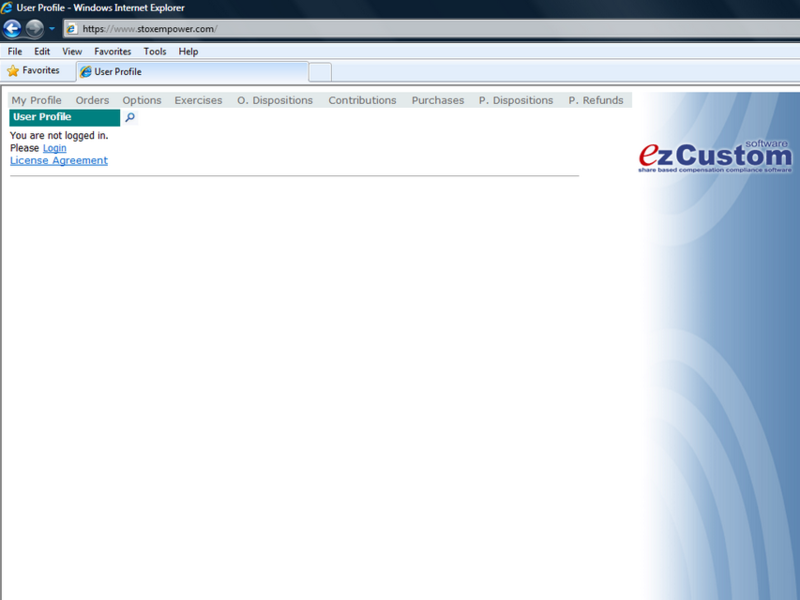 Industry standard encryption is used for all communication. 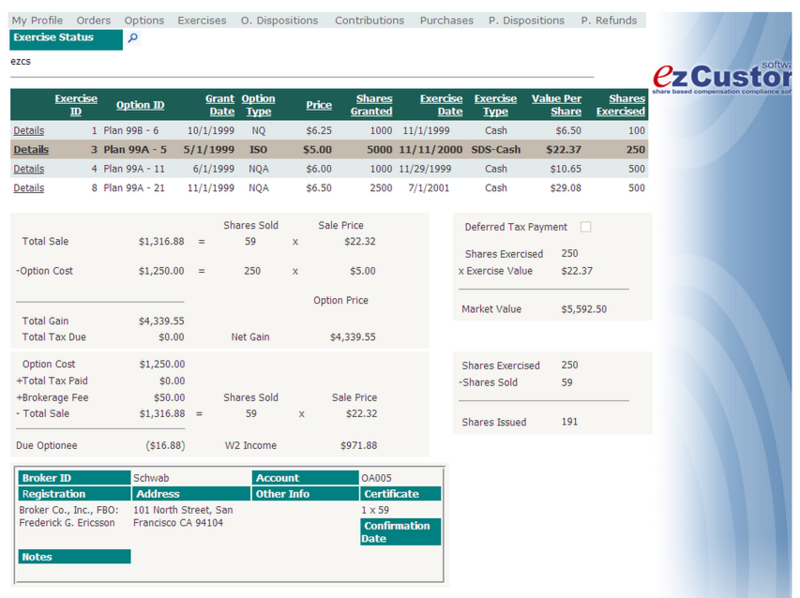 StoxEMPOWER is a fully customizable solution both in term of front-end web pages and trading platform connections.